It was announced today that Federica Pellegrini will move on to a new coach for the eighth time in her career. Pellegrini, who won gold in the 200 freestyle at the European Championships, will be leaving coach Philippe Lucas to join forces with Matteo Giunta. It appears one of the biggest reasons the two decided to split was that Pellegrini wants to focus strictly on the 200 freestyle and drop the 400 freestyle from her program. 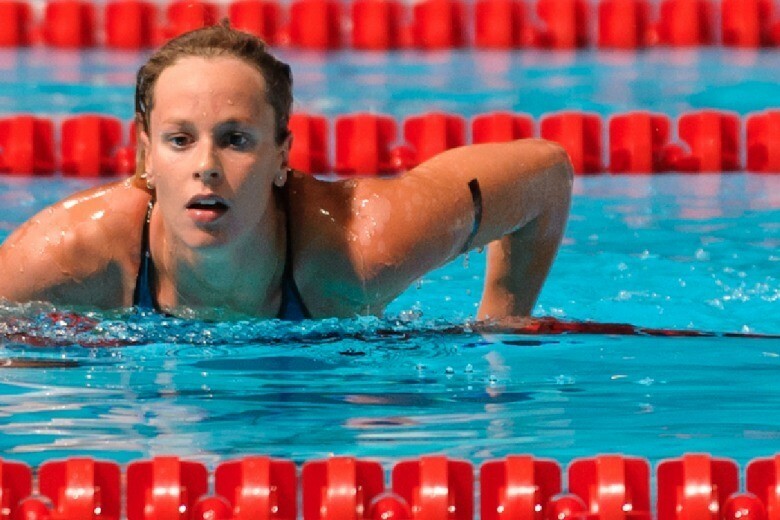 She has had success in the 400 freestyle in the past, winning the World Championships in both 2009 and 2011 along with setting the world record in 2008 and twice in 2009. Despite that success she has had disappointing results at the Olympic Games, finishing fifth in 2008 and 2012. On the other hand she collected silver in the 200 freestyle at the 2004 Olympics along with gold at the 2008 Olympics. She did have a disappointing result in 2012 finishing fifth in London. 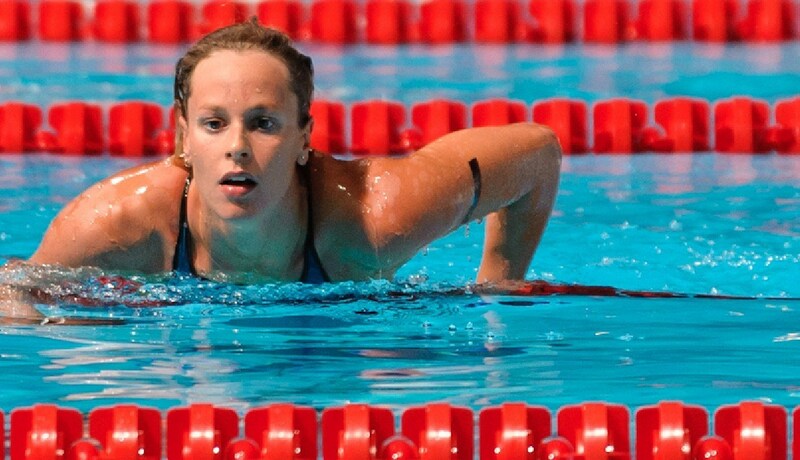 After the 2012 Olympics Pellegrini had decided to take a break from the freestyle events and focus on her backstroke, a decision that she reversed at the 2013 Italian World Championship Trials where she won the 200 freestyle, going on to win the silver at the World Championships in Barcelona. Lucas added that he agreed with the decision and that he would always be willing to help Pellegrini, “We did not encounter any problems in arriving at this solution,” said Lucas. She never got over Castagnetti’s death. He was like a father to her (she said so herself a number of times). Lucas was the next best thing because he is a tough guy with a very strong personality. But she would never move permanently to France, and he would never move permanently to Italy. I guess I don’t know the full story then. As I said, I wish Federica well! Frankly, I wonder how much Bowman is a father figure for Phelps. He seems to depend upon him a great deal. I beleive it’s the actual case ! if it works , and it is , than results have shown it’s efficiency .